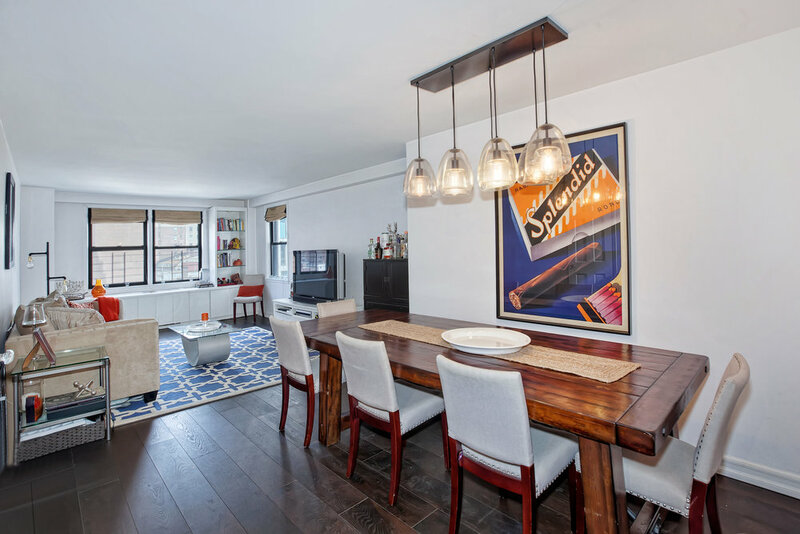 A thoughtful and thorough gut renovation has created a triple-mint, one-bedroom, one-bathroom showplace in one of Gramercy's premier co-op buildings. Brand-new oak hardwood floors invite you inside this high-floor home to take in fantastic northern and western exposures in the huge great room. The extra-large dining area easily seats 10, and the living room offers a bright and airy venue for gracious entertaining or comfortable relaxation with custom built-in cabinetry and bookcase. Chefs will love the well-stocked open kitchen featuring plenty of cabinet space, granite countertop and stainless steel appliances. Head to the oversized bedroom to find more fine built-ins, including a convenient desk, and two roomy closets. 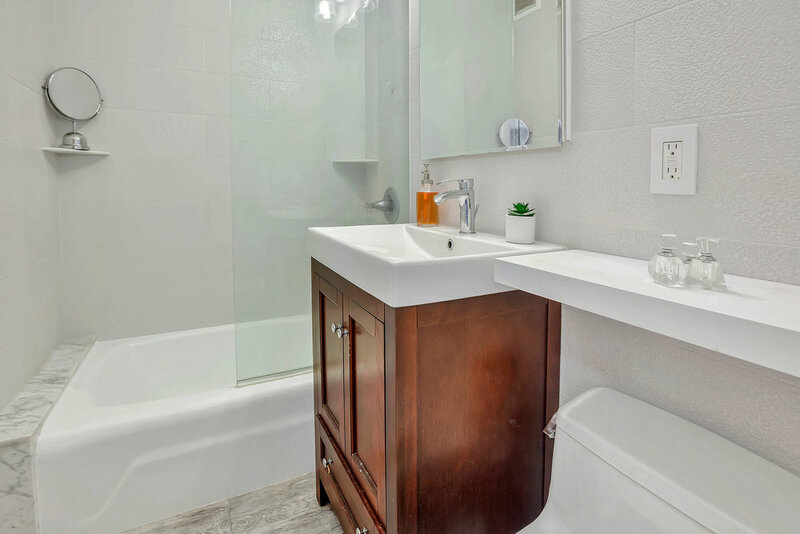 Next door, the brand-new bathroom boasts floor-to-ceiling tile, a glass tub-shower and custom vanity, and a walk-in closet in the living room ensures you'll never suffer from lack of storage space in this beautifully planned Gramercy home. Quaker Ridge is a revered postwar co-op known for its stellar financials and low maintenance. 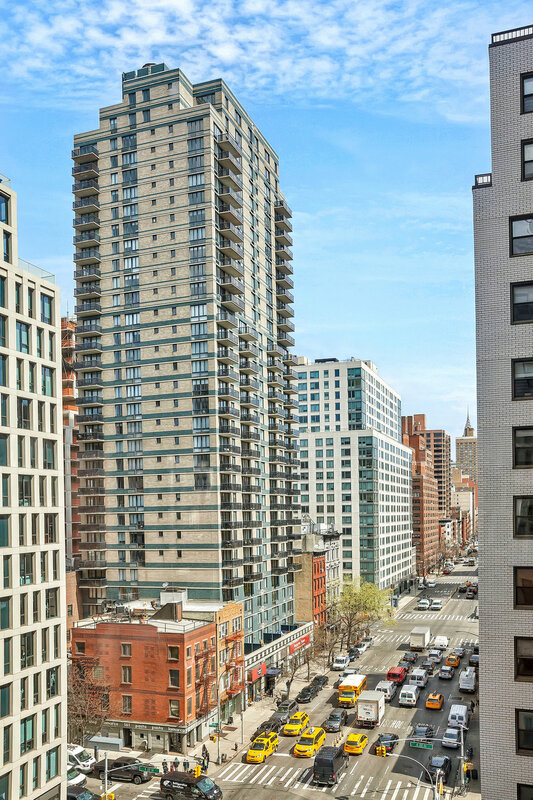 Residents enjoy full-time doorman service and live-in superintendent, modern laundry facilities, bike storage and a residents-only parking garage with direct access to the building. Quaker Ridge allows co-purchasing and pets, but does not permit guarantors or pieds-à-terre. There is an additional energy charge of $114 per month which fluctuates quarterly. 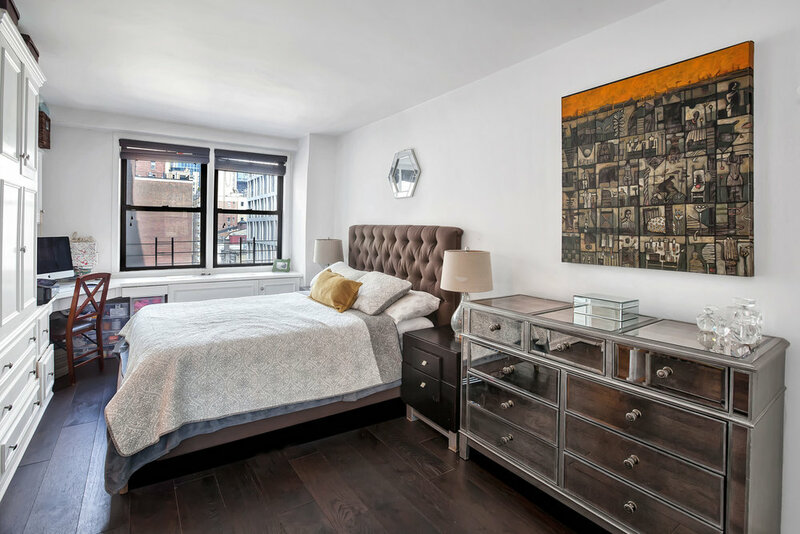 Set just minutes from Union Square, Flatiron and NoMad this home is at the heart of exciting Manhattan living with abundant shops, restaurants, services and outdoor space at every turn. 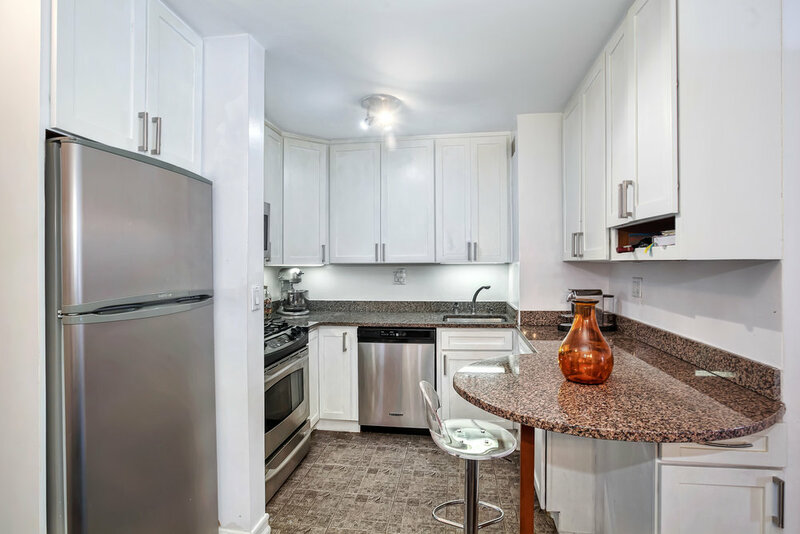 Access to transportation is tremendous with 4/5/6, N/Q/R/W and L trains all nearby.